If you're searching for the best wood stoves on the market you've come to the right place. 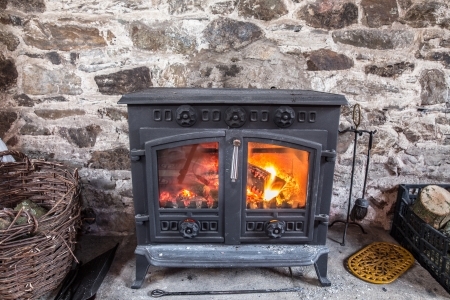 Let's face it, purchasing a new wood burning stove is a big investment. A good unit can range from hundreds to thousands of dollars and with so many different makes, models and manufactures to choose from it may be confusing in the beginning. So we've compiled this guide to help you choose the best stove for your specific needs. Wood burning stoves have changed a lot over the years. They're much different than those old smoke bellowing, carbon admitting units we can recall from the past. 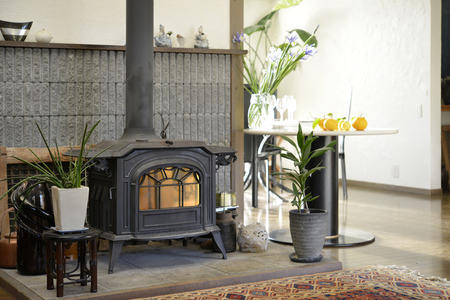 Todays wood stoves are much more efficient, elegant and environmentally friendly. In fact, the EPA or the Environmental Protection Agency has strict regulations on wood stoves that regulate emissions to help reduce energy costs and improve air quality. 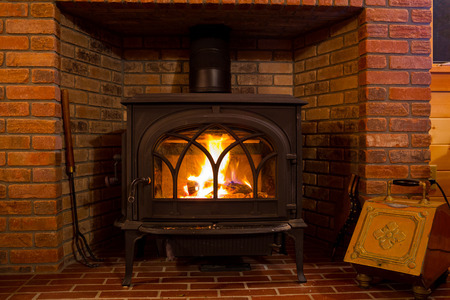 While these new and ever changing regulations can lead to a cleaner environment and more efficient stoves, it's also very taxing on wood stove manufactures to keep up. Constant design changes and the need for new technology often forced many wood stove companies out of business because they simply can not keep up with the need to meet new regulations. This is why a lot of "popular" older stoves are no longer in production. It doesn't mean these older stoves are unsafe or inefficient (many have successfully heated older and more drafty homes for decades) it simply means their technology has become outdated and newer models or companies have taken their place. Modern wood stoves are designed with a catalytic device or secondary combustion chamber that ignites unburnt gasses before they're expelled up your chimney and released into the outside air. 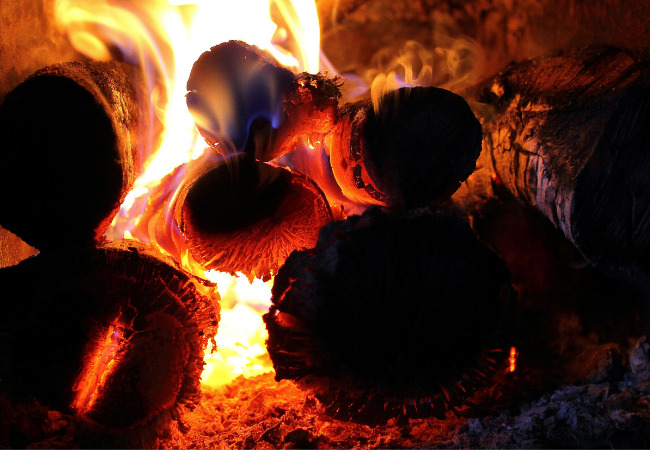 This additional combustion process not only helps creosote from forming on the interior of your chimney walls, it also promotes a clean, energy efficient fire. There seems to be a never ending debate over which combustion style is better....catalytic vs secondary combustion. A catalytic unit has a honeycomb type device positioned deep inside the stove that ignites unburned gasses as they pass through. Since the catalytic units can degrade over time, many stove manufactures now use a non-catalytic or secondary combustion design. Secondary combustion or "non-cat" stoves have tiny holes on the ceiling or in tubes located on the top of the firebox which ignite the unburnt gasses before they're expelled into the outside air. As the gases ignite, they produce a beautiful fire that's not only elegant, but efficient. So which style is the best? It's basically a matter of personal preference. Many people and manufactures tend to lean towards the secondary combustion models since they don't require the catalytic maintenance and replacement, but either option is much more advanced and efficient than a stove that's 20 years old or more. One of the most confusing aspects of buying a new wood stove is the manufactures rating on efficiency and heat output. For example, modern stoves are approximately 30-40 percent more efficient than an old stove used 50 years ago. However, if you look at a brochure from a manufactures you'll notice each unit has different "ratings" on heat output (such as BTUs), square footage of heating space and burn time. While these ratings can give you an idea of the stoves capabilities, they're inaccurate because there is no standardized process to produce these ratings. For example, the BTU output can range due to the type of fuel being burned (softwood compared to hardwood), the square footage of heating space can differ when comparing a new construction home to an old farmhouse with leaky windows and doors, and burn time can vary based on the type of wood being burned and how it's stacked inside the firebox. As you can see, there's so many different factors that are unique to each person or home, there's no "one size fits all" rating method. When searching for the best wood stoves you'll want to consider the basic options and rating procedures listed above. Talk to a reputable dealer who should explain how each stoves ratings are based on these "non standardized" tests. When buying a new wood stove, don't become "number bound" and base your decision loosely on a specific rating, BTU output, or burn time. Instead, base your decision on these numbers as a whole, accompanied by overall aesthetics, personal preference a recommendations by a reputable dealer and other satisfied users. To make things easier we've compiled a list of some of the best wood stoves produced by a variety of wood stove manufactures. Click on a model below to read product reviews, ratings and overall performance expectations. Before you purchase a new wood stove, talk to a reputable dealer and consider all the options listed above. 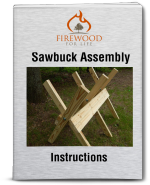 With so many different modern or contemporary wood stove designs, and various assembly materials like cast iron, steel and even soapstone.....there's definitely a lot to consider. Remember, a wood stove is not an item you're going to switch out on a continual bases. It's an investment that will potentially last decades. Choosing the right stove can vary based on your specific needs and expectations, however, once you find the "perfect wood stove" you'll love it and your wood burning experience with be much more satisfying.